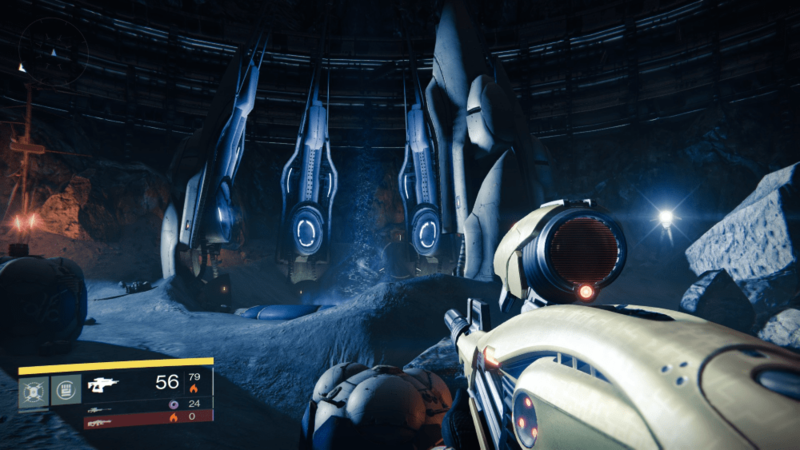 Yet another secret area has been found! This area known as Traitor’s Ketch will likely be a mission or strike location in the coming expansion. The following video is a guide for accessing this location yourself. The video also gives a great overview of the area and what you can expect to see there! [paraphrased] People are still working on it. They are putting the finishing touches on DLC. 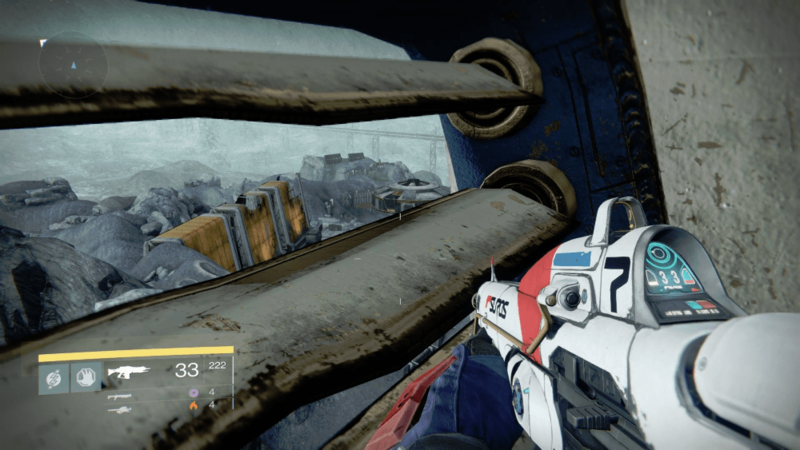 Bungie doesn’t mind that people are getting into these areas. 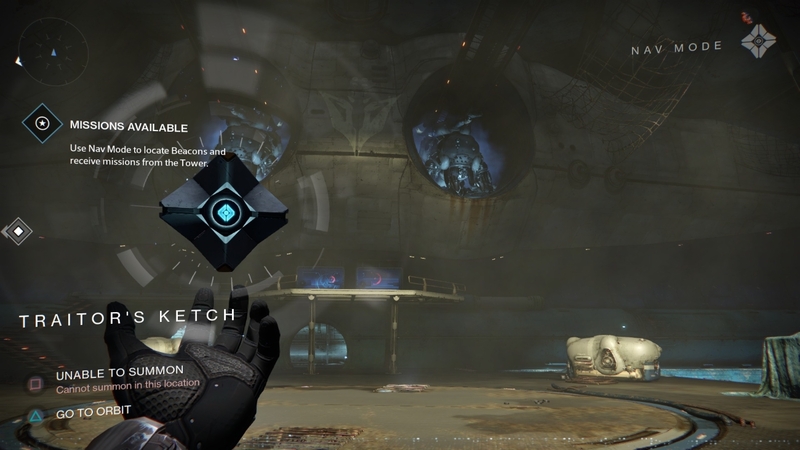 “Help yourself.” The Bungie that is making that DLC is not the Bungie that made Destiny. For those of you who haven’t already bought the DLC, or want to give it to a friend, we’re giving away a total of 7 expansion passes in celebration of our Planet Destiny rebrand! The giveaway ends at the end of this month. You can find more about the giveaway in this article.